For the first time in its history Mazda has sold 10,000 vehicles in successive months, according to VFACTS figures released today. 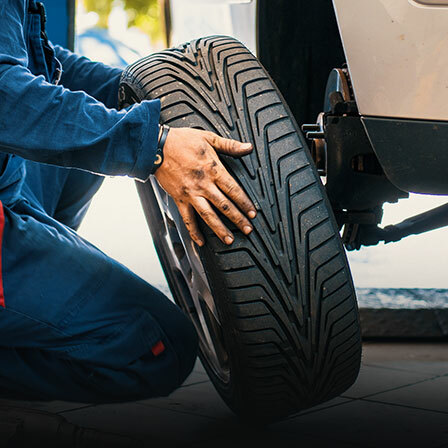 After 10,016 January sales were recorded, Mazda backed up this performance setting a new February benchmark of 10,205 car, SUV and utility sales, bettering the previous February record by over 1,000 retails. It is Mazda’s best start to a year ever. Sales were up 12.7 per cent Year-On-Year (YOY) giving Mazda a 10.6 per cent market share. 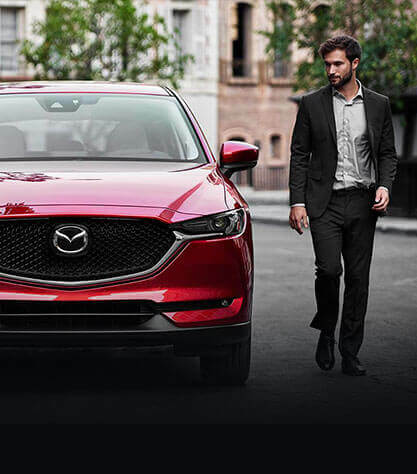 Year-To-Date (YTD) Mazda has sold 20,221 vehicles with an 11.2 per cent market share. Mazda maintains its position as the country’s leading full-line importer. 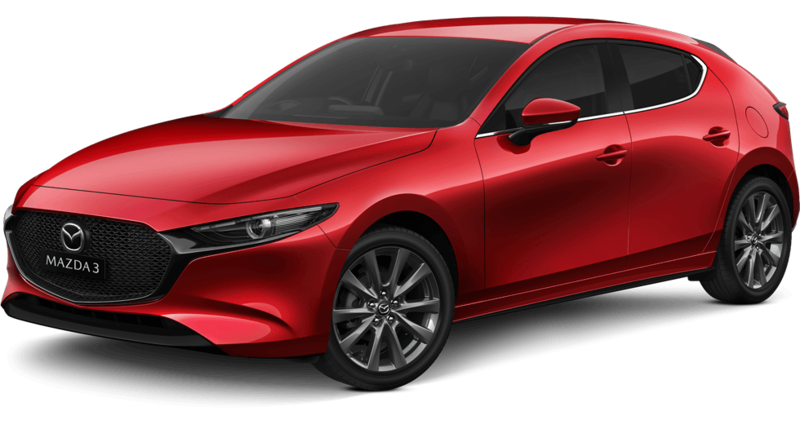 With the Japanese financial year coming to an end, Mazda has sold 105,965 vehicles in the 11 months to the end of February. This represents a 14,983 unit, or 16.5 per cent, YOY sales increase for Australia’s second most popular car maker. Perennial favourite the Mazda3, retained its place as the nation’s most popular car YTD with a healthy 3,354 February sales. It tops the competitive small car sales segment. 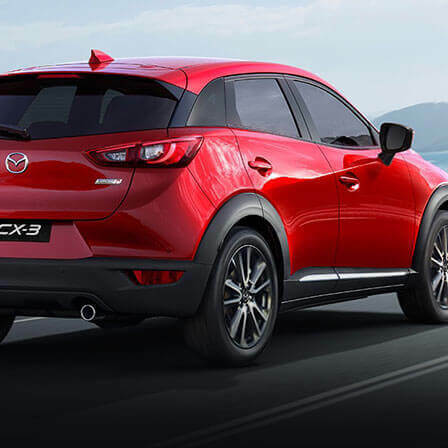 Mazda CX-5 and First-Ever Mazda CX-3 both had record Februarys, with 2,156 and 1,381 sales respectively. Both SUV models are enjoying best-ever starts to a calendar year. 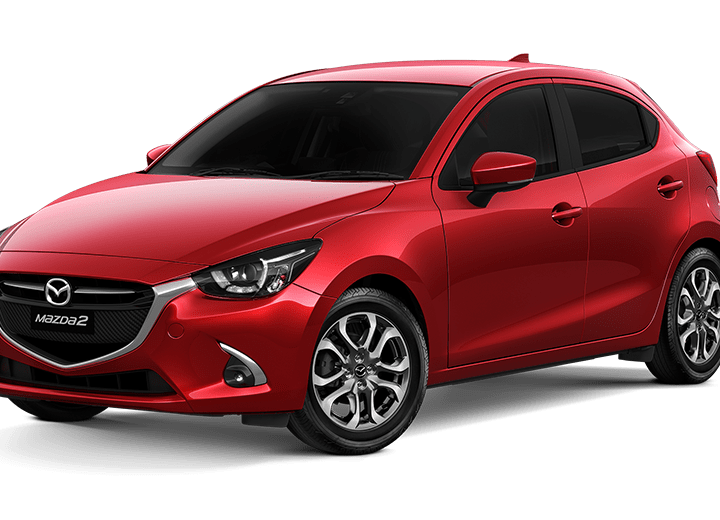 Interest in Mazda2 continues unabated, with Mazda’s light car option posting 1,257 sales last month. Australia’s most popular light car in 2014, and like the Mazda3, it too heads its segment. 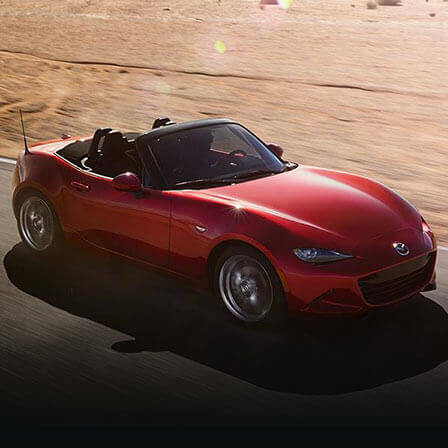 All-New Mazda MX-5 posted an all-time February record of 209 sales. 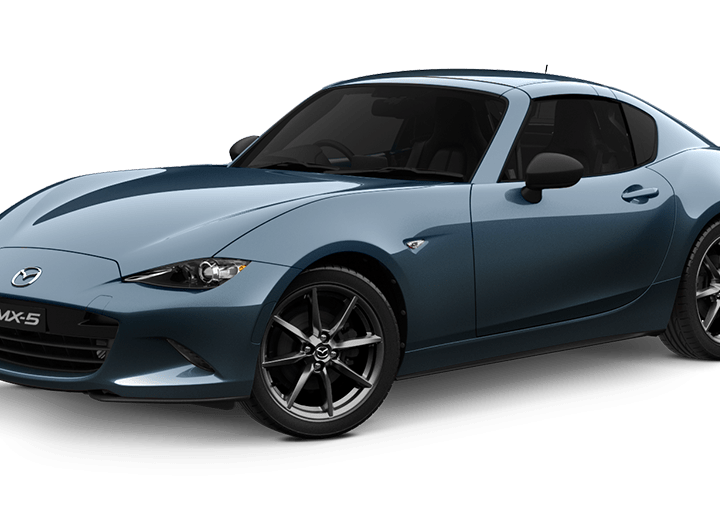 In-fact, the fourth generation MX-5 has sold more cars (787) in the last four months compared to any other like period since its world debut in October 1989. 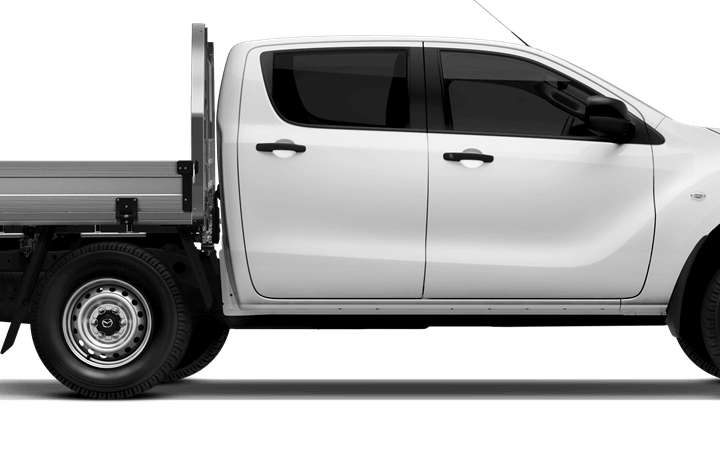 In support, New Mazda BT-50 had its second-best February ever with 1,269 sales, while 404 Mazda6s were sold, maintaining its place as the nation’s best-selling mid-sized import under $60,000.